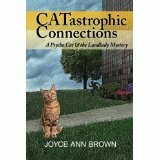 Freelance writer and novelist (CATastrophic Connections: A Psycho Cat and the Landlady Mystery,) adventurer, and lover of all things spunky, retired from a long career as a school library media specialist, I am in the midst of the “cozy mystery” of where retirement will take me. By recounting the retirement journeys of other folks, perhaps I can help others and myself find the clues that will lead to our retirement choice solutions. Perhaps not. But they are all good stories. Glad you have started this blog. It reminds me that there are even more things to try and do if I had time for them all! Well done. I look forward to you publishing some of your writing for us to read. This Blog is really just started. More to come. Perhaps some of these stories will evolve into articles that can be published elsewhere. Meanwhile, the articles that have been published so far are too long for a Post. Thank you for asking to read some of them. A page of my stories is forthcoming. 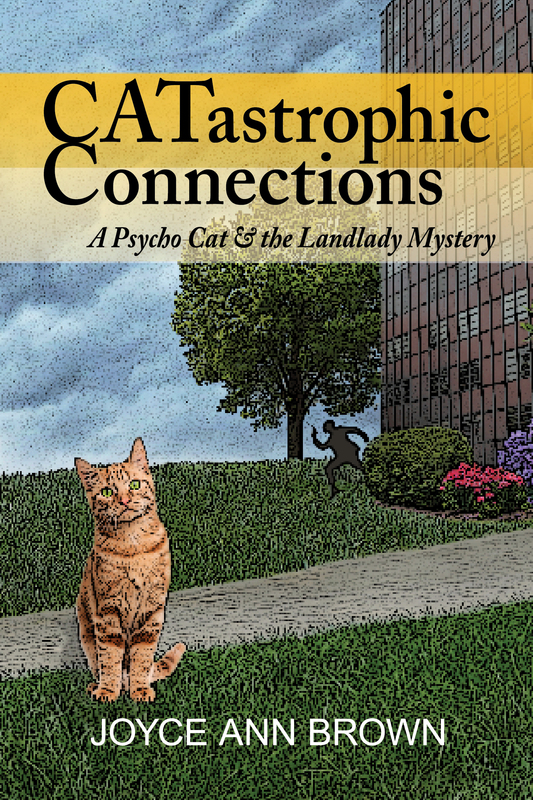 I started writing cozy mysteries with a Realtor protagonist when I retired. It has been great fun. My latest challenge is compiling a cozy cookbook with recipes from many authors. I’d like to invite you to participate as the official newest cozy writer. Please contact me at cookbook@goodreadmysteries if you are interested or would like more information. Thank you. It sounds like fun. Joyce, I can’t find your e-mail address. We’re not meeting next week. We will begin a new series of writing class at Matt Ross on May 5. If we don’t have enough we’ll hold it here. 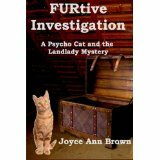 Joyce Brown, you stopped by Fifty Authors from Fifty States blog and commented…and won a copy, format of your choice, of one of my novels out of the hat draw. please stop by http://annettesnyder.atspace.com and pick a novel then contact me through my listed email with your choice and I’ll get that out. Thanks so much for stopping!